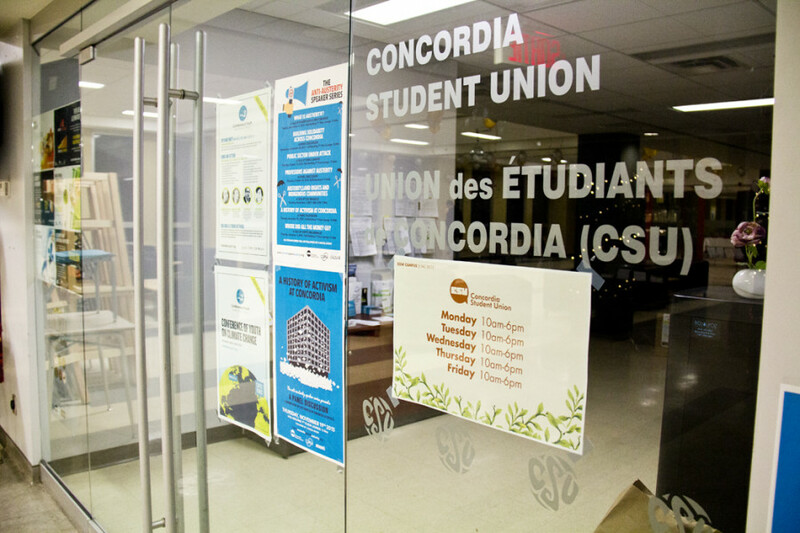 Viktoriya Kadzhiyeva has resigned from her position as the Concordia Student Union’s Chief Electoral officer, three minutes after their council meeting ended on Wednesday night. CSU General Coordinator Sophie Hough-Martin said that she had resigned before the CSU had a chance to approach her to talk about her performance. Kadzhiyeva was not present at the meeting. Issues that were brought up concerned Kadzhiyeva’s involvement with organizing other student association elections. Kadzhiyeva was organizing other elections, including elections for the Law and Society Student Association, the Sociology and Anthropology Student Union, the Political Science Student Association, and Students of History at Concordia. “There have been many things that have raised eyebrows, mainly the fact that that the CEO is currently running many different elections,” said CSU councilor Samantha Candido. Candido said that it was not explicitly asked during council meeting if Kadzhiyeva was in charge of running other elections at the same time as CSU by-elections. Kadzhiyeva made Facebook posts in the PSSA group about their upcoming bid for election. She also sent out an email to PSSA executives and councillors about callouts for the election. Her name was included in the email. “We would like to address certain things that’s been going on with the CEO’s performance it doesn’t necessitate that the job is in a state of jeopardy it doesn’t necessitate either that we would call for rehiring at the CEO,” said Candido at the beginning of the meeting. The CSU is currently working on finding a new CEO.